We appreciate your business and would like to reward you! We are Tampa Bay’s premier retailer of quality new and pre-owned boats. We offer a full line of watercraft from ShearWater, Blackwood, Sterling, Sailfish, Blackwater, Donzi, Baja, Starcraft, Stott-Craft, Heydey, Southwind, along with a fresh stock of gently-used, new-boat trade-ins. 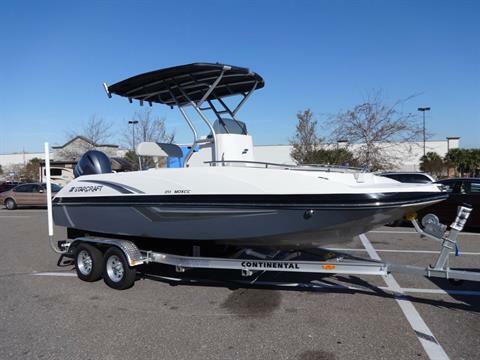 We offer you competitively-priced boats with quality service to match from our fully-stocked parts department and Certified Mercury, Suzuki, and Yamaha service. We are also your Tampa Bay REPOWER SPECIALISTS with a healthy stock of new and nearly-new outboards from 8hp to 350hp! Our friendly and experienced staff will help you find a boat that fits your budget and lifestyle.